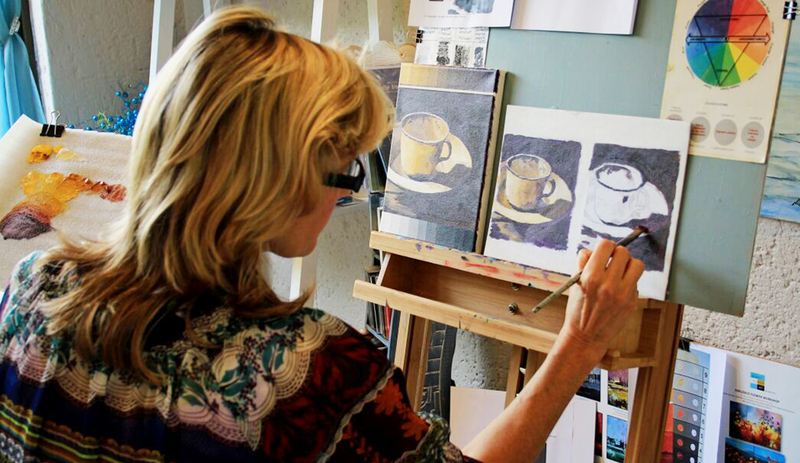 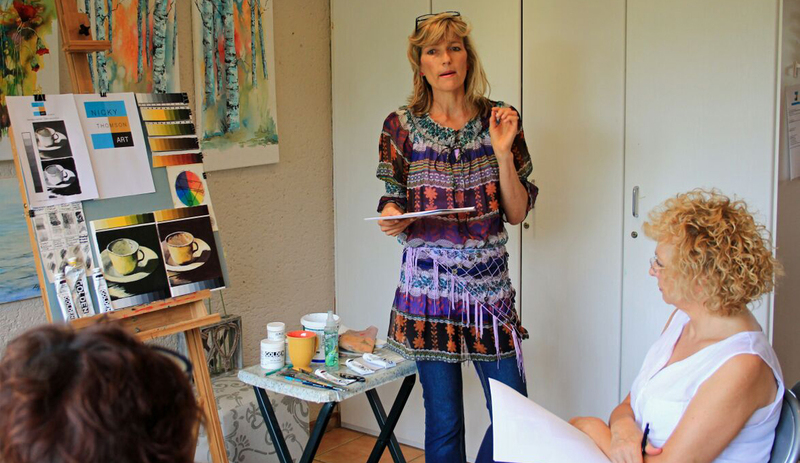 The atmosphere in her studio is light and full of fun and inspiration but still disciplined and I always left with the sense of having achieved something big – she is a brilliant teacher, never discouraging her students but uplifting them time and time again. 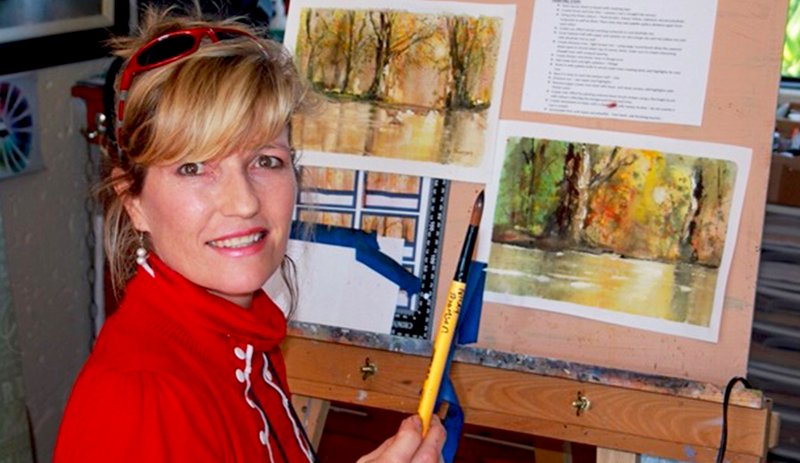 Nicky has not only got the most unbelievable talent and insight with her art she is an extra ordinary teacher. 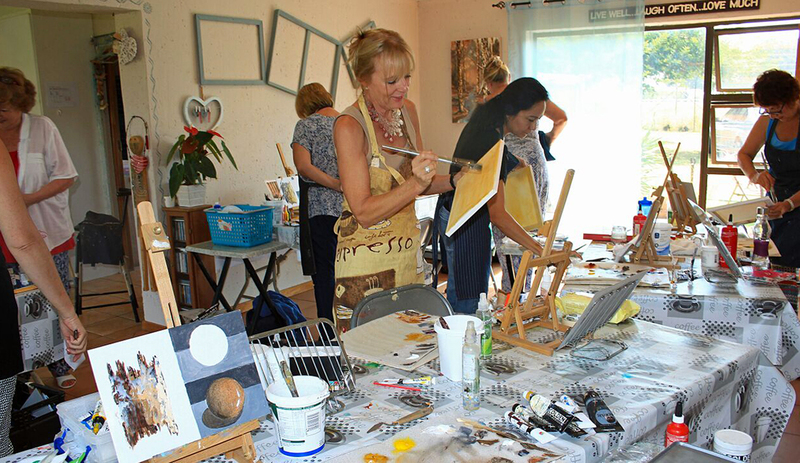 Encouraging me with the little knowledge I have to step out and experience the freedom of creating with Oils and Acrylics, colour workshops and brush technique has added a new and existing experience to my life with art.I’m so glad and grateful to have such a wonderful teacher as Nicky, and look so forward to joining her classes on a regular bases next year!